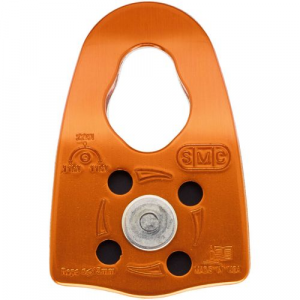 As one of the strongest and lightest pulleys available, the SMC CR Crevasse Rescue pulley provides the mechanical advantage you need in the unlikely event you must haul your partner out of a crevasse. 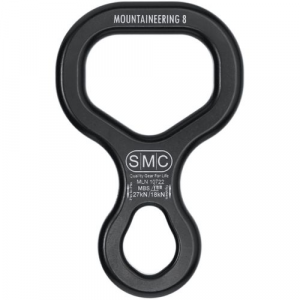 This inexpensive SMC Descending is intended to be left at the top of a rappel in place of a carabiner to facilitate rope recovery. 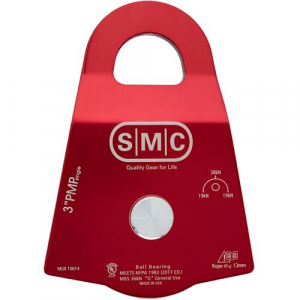 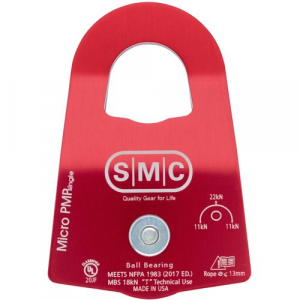 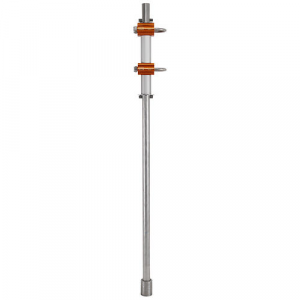 An essential piece of gear for any mountaineer, the SMC I snow picket can be used to make an anchor while you belay across snow bridges or move through steep sections on glaciated peaks. 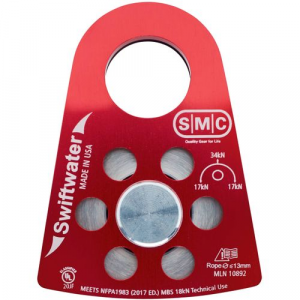 Attach the SMC Picket Cable to your snow picket (sold separately) to create a versatile snow anchor for mountaineering and winter exploration. 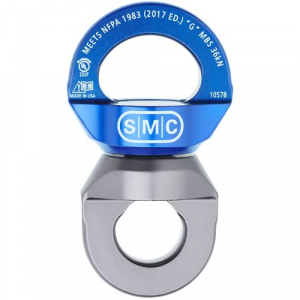 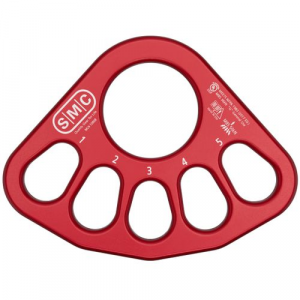 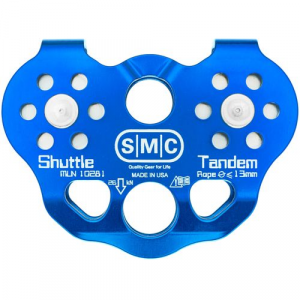 The SMC Rigging/Descending ring is the strongest aluminum ring of its size and can be used in a number of ways while climbing.